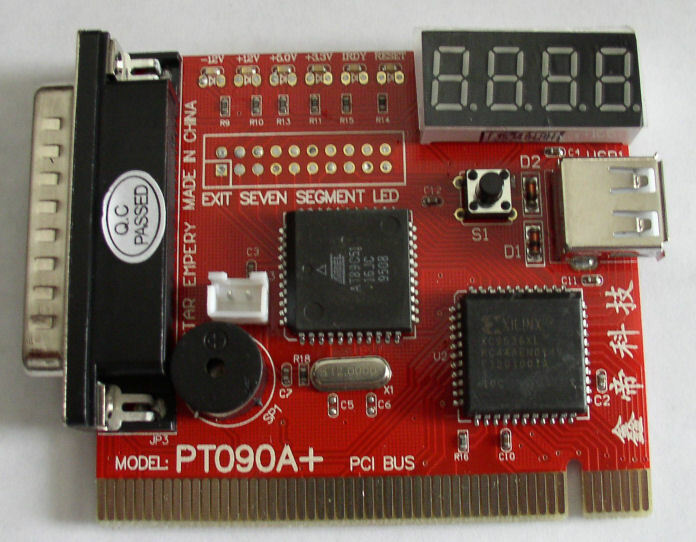 Notebook/Desktop Diagnostic Card is a powerful diagnostic tool for technicians and administrators to troubleshoot various problems of compatible notebooks by using the 25 pin parallel printer port (LPT) and USB port (for power) or desktop PCs using a standard PCI slot. 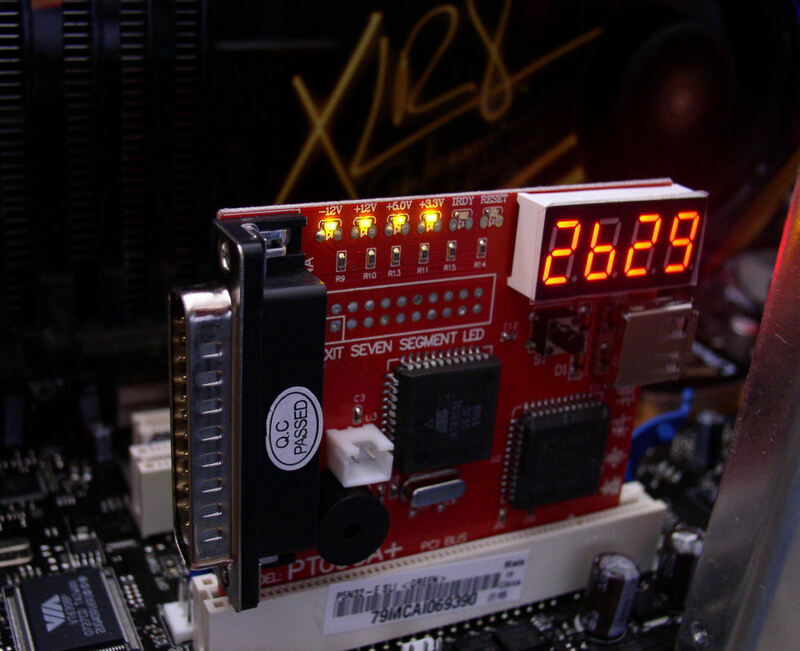 With this card in hand, you no longer have to go through tedious and time consuming process of trying to figure out what is wrong with your hardware. This Diagnostic Card can indicate exactly what is wrong with your notebook in just seconds. It can save time and money. Please note, card design may be slightly different than the one pictured depending on the most current model available. Colors vary between green & red. The card's features/functionality are identical.